How Much Water Should a Dog Drink a Day? The amount of water a dog needs to drink each day depends on their size, activity level and how hot it is outside, but a good rule of thumb is that a dog needs to drink 8 to 18 ounces of water for every 10 pounds of body weight. For example, if you have a 40-pound dog they will need to drink 32 to 72 ounces of water a day in order to stay hydrated. If you want to know how much water your dog should drink, you can enter their weight into the dog water calculator located at the top of this article. Of course, the answer to the question of how much water should a dog drink in 24 hours is dependent on a number of factors. If your dog spends most of their time indoors in a climate controlled house they will need less water. On the other hand, if your dog is outside all day in hot dry conditions they will need more water in order to stay properly hydrated. The amount of physical activity your dog engages in will also play a role in how much water they need. 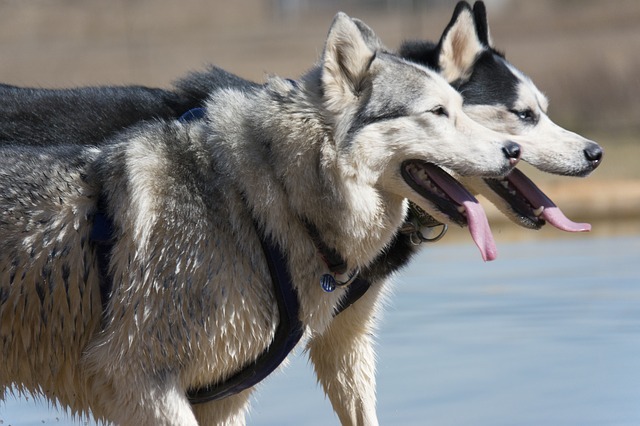 If your dog doesn’t engage in very much strenuous activity, then they will need less water. 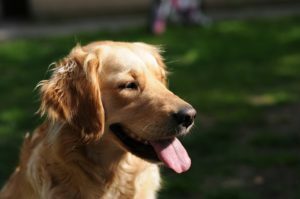 Active dogs, on the other hand, will need to have access to water at all times of the day in order to avoid dehydration. Why is My Dog Drinking a Lot of Water? How Much Water Should a 5 Pound Dog Drink? How Much Water Should a 10 Pound Dog Drink a Day? How Much Water Should a 15 Pound Dog Drink? How Much Water Should a 20 Pound Dog Drink per Day? How Much Water Should a 30 Pound Dog Drink a Day? How Much Water Should a 50 Pound Dog Drink in a Day? How Much Water Should a 70 Pound Dog Drink? How Much Water Should a 90 Pound Dog Drink? Should I Leave Water Out for My Dog All Day? Should I Leave Water Out for My Dog at Night? Most of us at one time or another have had a dog that seemed to never drink any water. One of the first questions you might ask yourself in that situation is why won’t my dog drink water. 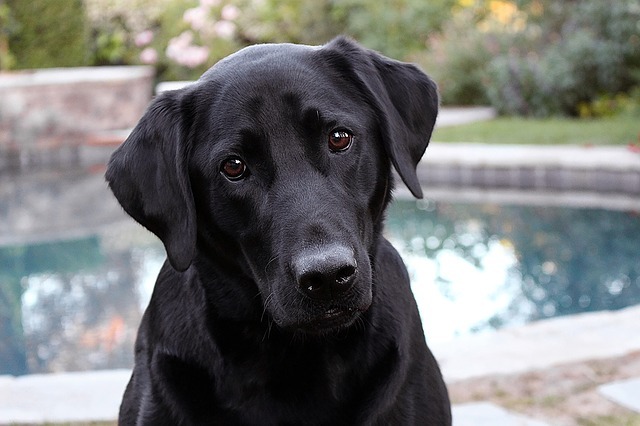 Of course, it is hard to tell why a dog is drinking less water, it could be a sign of an underlying medical problem or just a change in behavior. 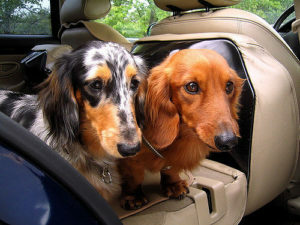 If you think it might be a medical issue take your dog to a veterinarian immediately. 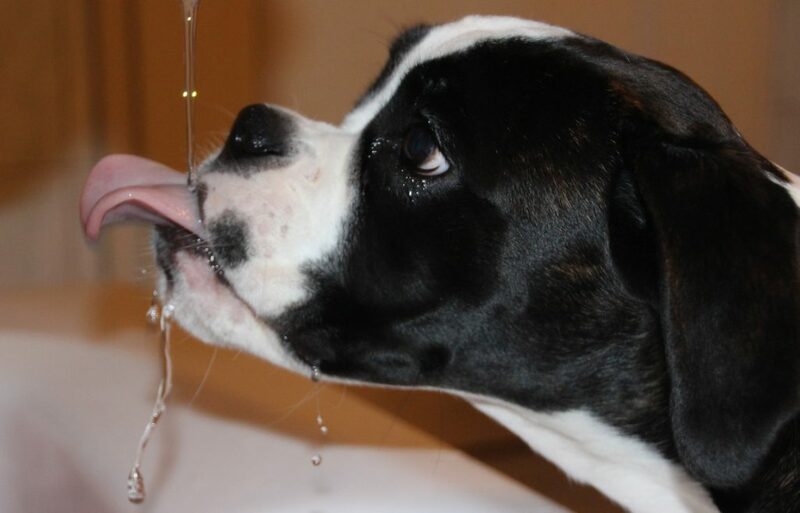 On the other hand, if you think your dog isn’t drinking for behavioral reasons there are a few things you can try to do to get them to drink more water. 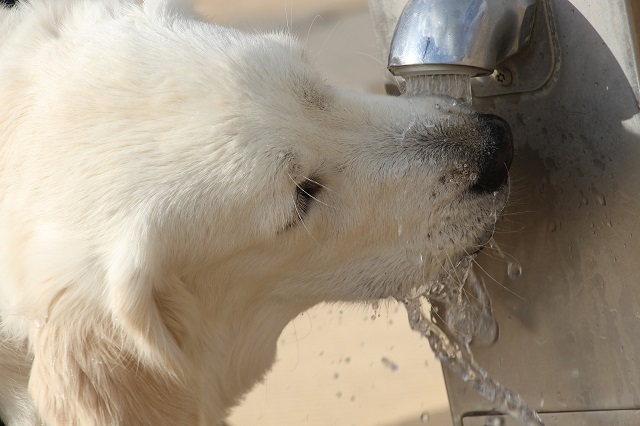 One reason your dog might not be drinking enough is that they don’t have access to fresh water. When water sits in a bowl all day it can become unappealing to a dog for a number of reasons. One of those being that the water can become contaminated with dust and hair and other particles from the environment. A good way to solve this problem is to get your dog a pet water fountain. These water fountains have built-in filters that help remove contaminants, and they keep the water fresh by constantly circulating the water. 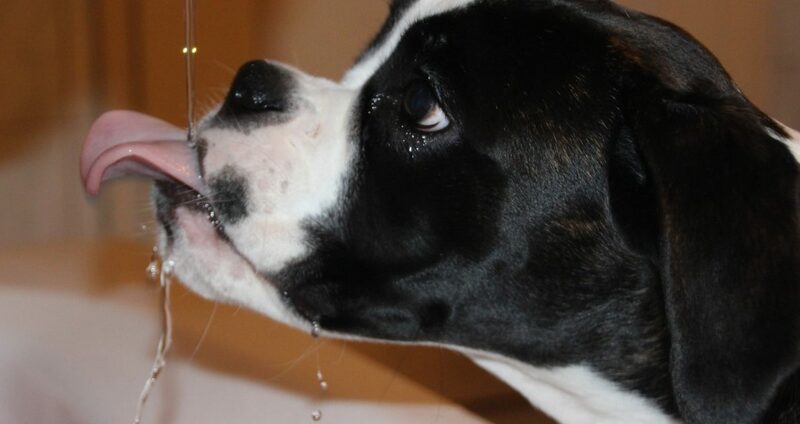 One way to encourage your dog to drink more water is through positive reinforcement. You can try giving your dog praise when they take a drink of water. This can amount to some simple verbal praise like “good boy”, or you can pet them as soon as they finish drinking the water. If simple verbal praise and physical contact aren’t enough, you may need to offer your dog a treat as an alternative form of positive reinforcement. One reason a dog might not be drinking enough water could be related to the location of their water bowl. If the water bowl is located in a high traffic area that might cause a dog to become uncomfortable when they try to drink water. A dogs water bowl should also be near their food bowl in order to encourage them to drink as soon as they are finished eating. 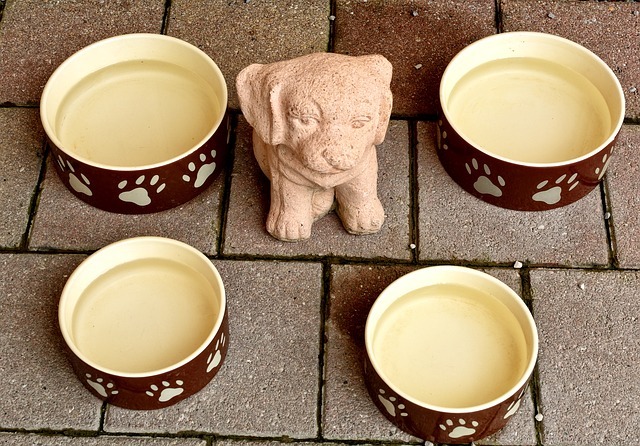 You may also want to have multiple bowls strategically placed throughout the house, so your dog will always have access to water. 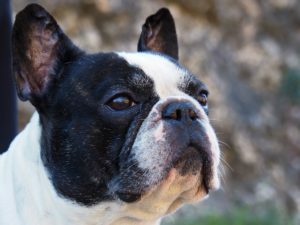 If you have a very stubborn dog that won’t respond to any of your attempts to get them to drink more water, then you might want to try adding some flavor to their water. 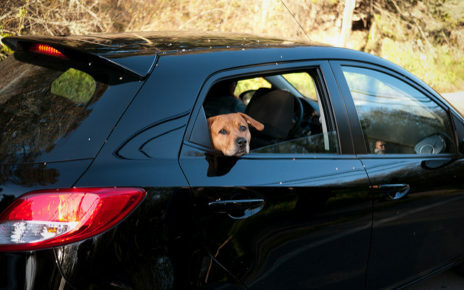 In most cases, a dogs sense of smell and food drive will overcome any aversion to water they might have. The best way to flavor their water is with chicken or beef broth. If your dog doesn’t like those flavors find a food they do like and try dissolving some of that into their water. Some dogs seem to always be thirsty, and they will gladly gulp down every drop of water from their bowl as soon as you fill it. 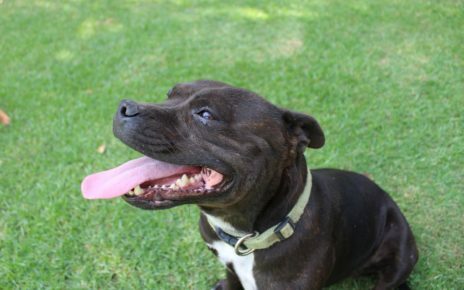 In some cases, your dog might actually need all that water if they have been active all day, or they are overheated. If that is the case then the amount of water they are drinking is really not a problem. On the other hand, if your dog is drinking an excessive amount of water for no reason, then it could be a behavioral issue or a medical problem. 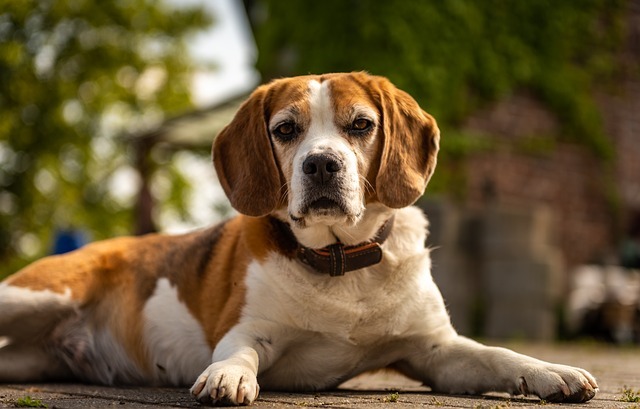 If you think it might be a medical issue take your dog to the veterinarian immediately since excessive water consumption can be a sign of some serious health issues. 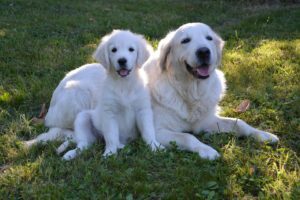 For dogs who just have an impulse control problem, there are some things you can do to help get some control over their excessive water consumption. 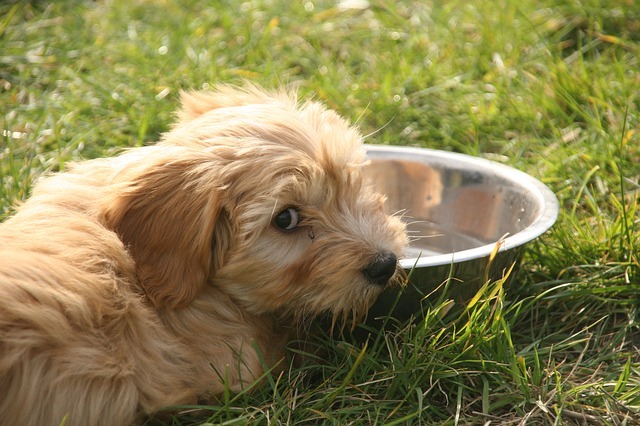 If your dog will drink any amount of water you give them, then you might want to switch to a smaller bowl. They will still get the satisfaction of finishing every last drop without having to drink a large volume of water. This will help limit any excessive urination, and it will train them to get used to drinking less water. Another way to control the amount of water your dog drinks is to only fill their bowl at certain times of the day. The way to do this is to offer small amounts of water to your dog at set intervals throughout the day. By doing this instead of just leaving out the water, you can control how much and how often your dog drinks. This will require more work on your part but it will give you ultimate control of your dog’s water consumption. If you have a dog that tends to drink too much water, but you still want to give them free access to water, then a water bottle might do the trick. Try getting a large water bottle like those used for rabbits or puppies in a crate. These water bottles only let out a small amount of water when they are licked. The slow release of water will make it harder for a dog to empty the whole bottle like they would with a bowl. 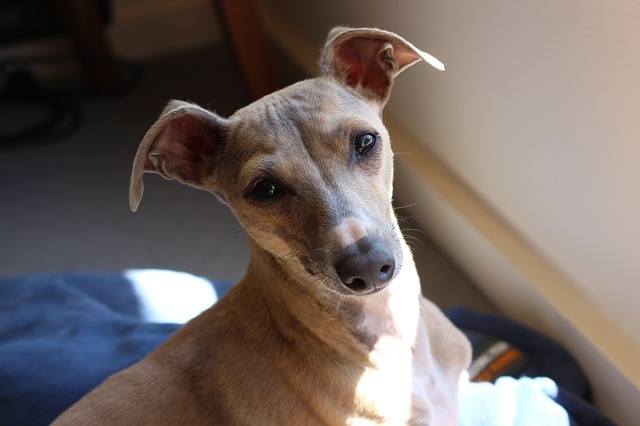 A sedentary 5 pound dog should drink 4.25 ounces of water each day. 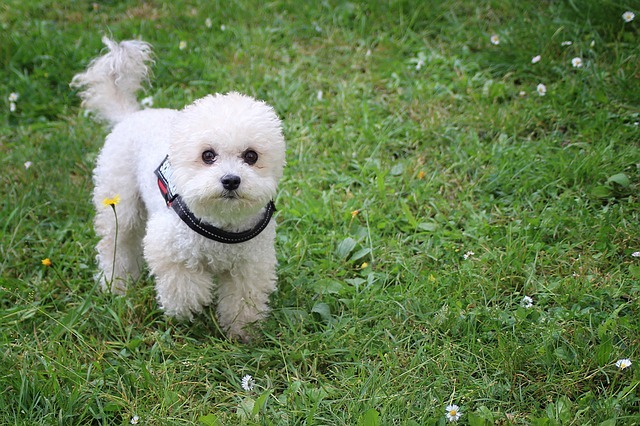 A mildly active 5 pound dog will need 6.25 ounces of water. 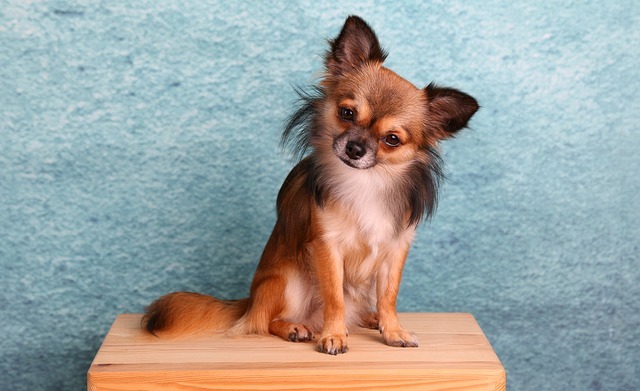 While a very active 5 pound dog will need to drink 8.5 ounces of water a day. If you have a 10 pound dog they should drink 8.5 ounces of water a day if they are not very active. A moderately active 10 pound dog should drink 12.5 ounces of water. Active 10 pound dogs will need to drink up to 17 ounces of water each day. A 15 pound dog should drink a minimum of 12.75 ounces a day. If your 15 pound dog engages in moderate activity they will need 18.75 ounces of water a day. While very active 15 pound dogs will need up to 25.5 ounces of water each day. 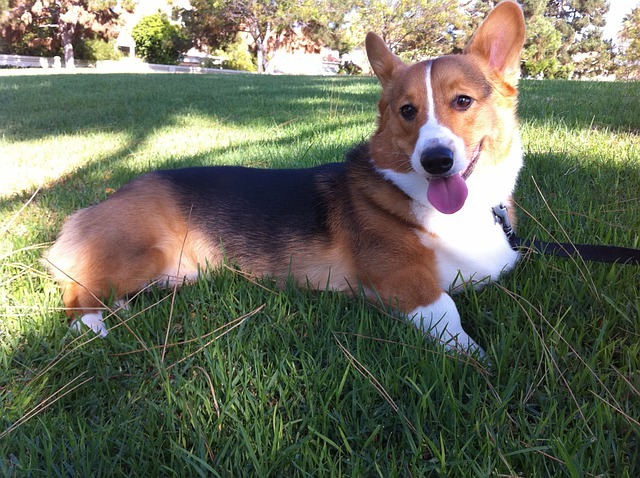 Most 20 pound dogs will need at least 17 ounces of water each day if they are not very active. If your 20 pound dog engages in mild activity they will need 25 ounces of water per day. If your 20 pound dog is very active then they will need up to 34 ounces of water per day to stay properly hydrated. An average 30 pound dog will need at least 25.5 ounces of water a day if they a relatively sedentary. If your 30 pound dog is mildly active they could need up to 37.5 ounces of water a day. 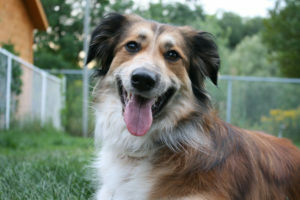 Very active 30 pound dogs should consume about 51 ounces of water a day. A 50 pound dog will need to drink at least 42.5 ounces of water a day if they are not very active. If they do engage in some physical activity throughout the day they will need 62.5 ounces of water a day. 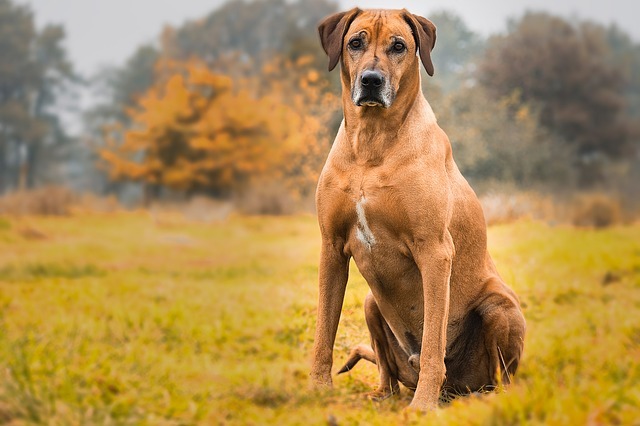 An active 50 pound working dog, on the other hand, can drink up to 85 ounces of water a day in order to stay properly hydrated. A 70 pound dog will need to drink at least 59.5 ounces of water each day even if they are not very active. If they are mildly active they will need to drink 87.5 ounces of water a day. A very active 70 pound dog will need to drink 119 ounces of water a day in order to keep well hydrated. A large 90 pound dog will need to drink 76.5 ounces of water a day if they are relatively inactive. If you have a 90 pound dog that engages in mild physical activity they will need 112.5 ounces of water a day. Very active 90 pound working dogs can need upwards of 153 ounces of water a day to meet their bodies water requirements. As long as your dog doesn’t have any problems with over-drinking or holding their bladder you can leave a water bowl out all day long. Most people tend to fill their dog’s bowl up once in the morning when they feed them, so they will have access to water all day when they are out at work. Then they fill the bowl up again at dinner time so the dog has access to water throughout the evening. 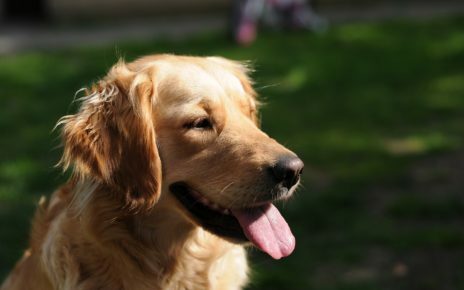 If you do have a dog that has problems urinating in the house, then keeping water out all day would not be advisable. For those dogs make sure to give them just enough water to keep them hydrated for the day, but don’t leave any water in their bowl when you are away. Also make sure to walk your dog shortly after they drink, in order to avoid them having an accident in the house. In most cases, it won’t do any harm to leave water out all night, but your dog probably won’t need it. If your dog is on the same sleep schedule as you, then they most likely won’t be waking up in the middle of the night for a drink of water. 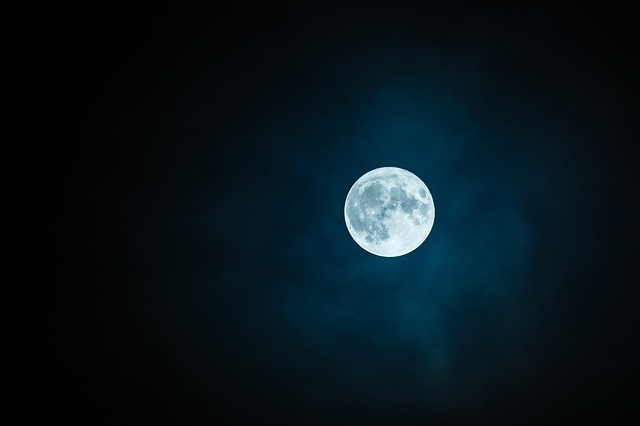 The only reason they might need water at night is if they had an especially strenuous day or they have an underlying health condition. For dogs that need that extra water at night just make sure you leave the bowl in an area that has a little light so they can easily find it. You can also fill the bowl right before you go to sleep so they will have some fresh water. And just be prepared if your dog is drinking water all night that you might have to wake up to let them out or take them for a walk if the need arises.